Easily take a book wherever you go. Download one now to your device - it's free! Ever wondered what William Shakespeare left in his will? A Guided Tour Can Offer so Much More! Travel can be enriched with a guided tour offering history, culture and local knowledge. National Geographic shows you 50 of the best! All the movies in the X-Men Universe! Books to be discussed in 2016 by the Reading for Reconciliation Book Club. Discover history of Aboriginal and Torres Strait Islander people. 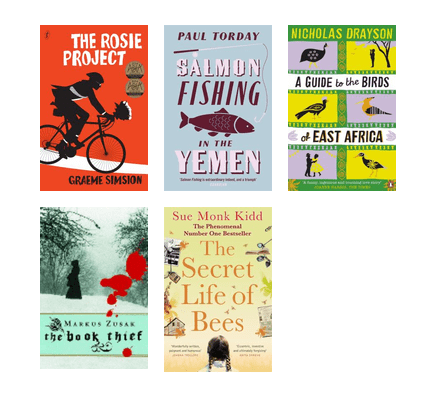 These are just a few titles that our book clubs have all loved. Take a time warp down memory lane and visit some sci-fi classics you might have mislaid behind the nebula. That inherited glass bowl might be worth a fortune! Descriptions, images and potential values of antiques and collectibles.